Our seat lies in Żuławy - Nowy Dwór Gdański. We produce stylish and elegant kitchen doors with MDF panels varnished to glance, mate and special effects. We offer high quality products with stylish milling and rich colors. Well projected kitchens with our fronts make beautiful places, where you enjoy spending your time. 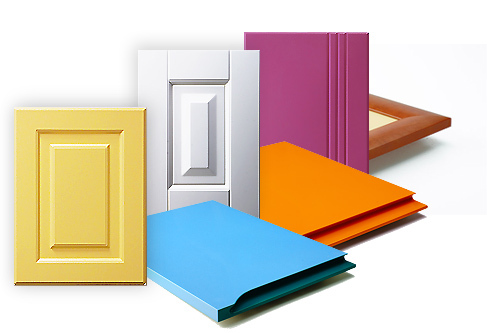 Our offer includes custom kitchen and bathroom doors. We undertake the realization of full kitchen sets - conventional and non-typical. We rejuvenate kitchens - age is no matter!